Last night I ran my first 5k in over four years. The lady in front of me was the focal point, thus the blurriness. Still like this shot. It felt amazing and I surpassed my own expectations! My modest goal was simply to finish (I’m actually still in the midst of my Couch-to-5k training), but I was confident I could do so in under 45 minutes. I felt good pretty much the whole race and toward the end I thought to myself, “I think I can finish this thing under 40 if I push!” So…I pushed. As I hit the home-stretch and heard the cheering and the announcer say, “Here comes Ryan…Hock!” Then I saw the big digital clock, which showed 39:56. 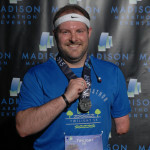 I yelled “CRAP!” as I sprinted to the finish line, passing it at 40:01. Spent and doubled-over, I went to stop my RunKeeper app and noticed that it said 39:52! Oh, yeah! I had forgotten that we started in waves, so I actually finished earlier than that! 39:09 officially, nearly 6 minutes better than my goal! Back in February I wrote a post about trying to get healthy again and was doing ok, but got consistently disciplined at the beginning of April. In fact, since April 8th, I’m down 17 pounds. Well, the simple answer is that I’ve been eating much better, tracking what I eat every day, and working out regularly. I also received consistent encouragement from a group of online friends (shoutout to my #fitbyfirst peeps!) and IRL friends. Groundbreaking, right?? So, what made the difference this time? I believe signing-up for this 5k played a huge role. While I realize that ultimately I could choose to not run it and just be out $30, that’s not how it worked for me. I knew that if I wanted to run it and finish it, I’d have to eat well and train consistently. And I did. Because running a 5k is really good for you. 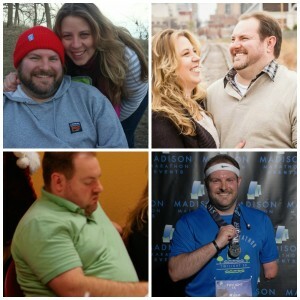 First, running a 5k is doable for anybody. It’s 3.1 miles, so even if you just walked it, you could probably finish it in an hour. With a couple months of consistent training, you could run/walk it, no problem. In fact, I ran my first 5k back in 2009 and documented the whole journey here. It’s pretty hilarious. Second, it gives you a goal to work toward. This was huge for me. It forced me to put my training sessions on the calendar and to go out and run, even when I didn’t feel like it. 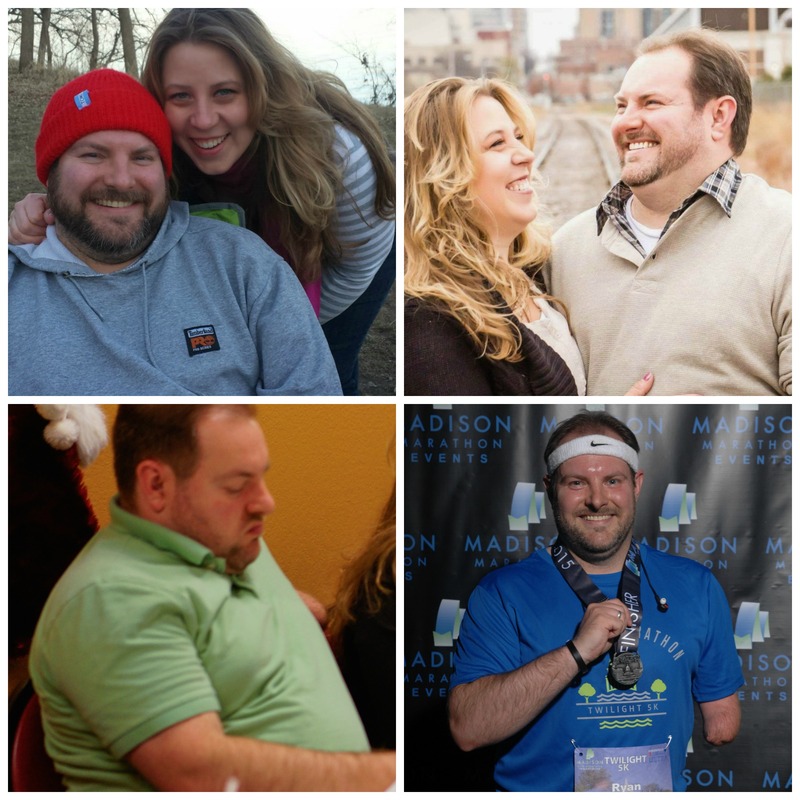 Each session got me closer to my goal – and continues to! And now that I have this one in the books, I’m excited to improve my time at the next race! I’m self-aware enough to know I’m not going to win the dang thing, but that’s not the point. My only competition at this point is with myself. I’m pushing myself to get a little better, a little faster every time out. I think the 5k is a perfect distance for this, especially for anybody who is working themselves back into shape. To give some perspective, the bottom left was from December. The top left, from EASTER. Third, running a race and super fun! Seriously, you guys. Race day is a blast. Actually, for me it starts the day before with packet pick-up. Getting that new race shirt and the other goodies! Then, just like my friend Anthony, I like to have “the perfect setup.” I love setting my gear out the night before, fresh and clean. Pinning my bib to my new race shirt and setting my music playlist for the run. Getting to the race grounds is always a little adventurous and it’s a blast to be with hundreds, even thousands of people all with the same goal…get to the finish line! And have as much fun as you can while doing it! 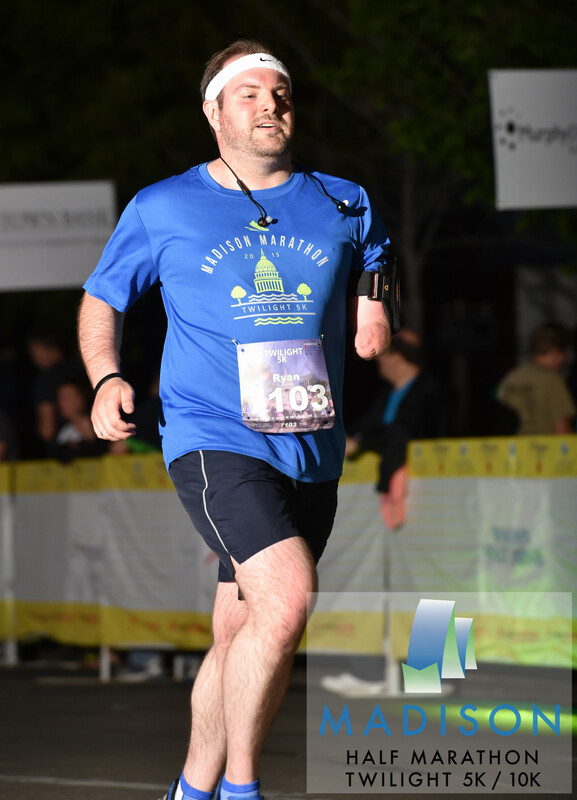 Getting to the homestretch and running down the chute toward the finish line while people cheer for you…such a rush! Crossing that finish line, the sense of accomplishment is such a rush. But, it’s not the end. Like I told my brother-in-law, Steven, this 5k was a solid building block. I’d love to hear why you love running 5k races or any races for that matter! What’s your favorite story? That’s awesome. Way to see it through my friend. Just started running again. Hate it but love it after I’ve done it. Congrats. Thanks, Andy! I know exACTly what you mean! So glad to read you stayed in the race, in more ways than one. WAY TO GO !